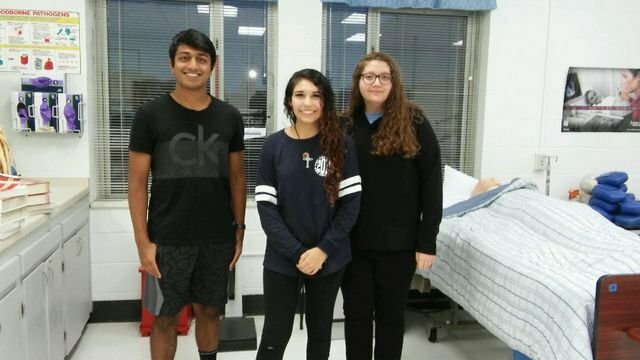 The RHS Chapter of Health Occupations Students of America (HOSA) recently collected a donation of $100.00 for their National Service Project. The proceeds will go to the National Pediatric Cancer Foundation which has been selected as the National HOSA service project for the next two years. Cancer is the number one cause of death in children and 43 children are diagnosed each day.